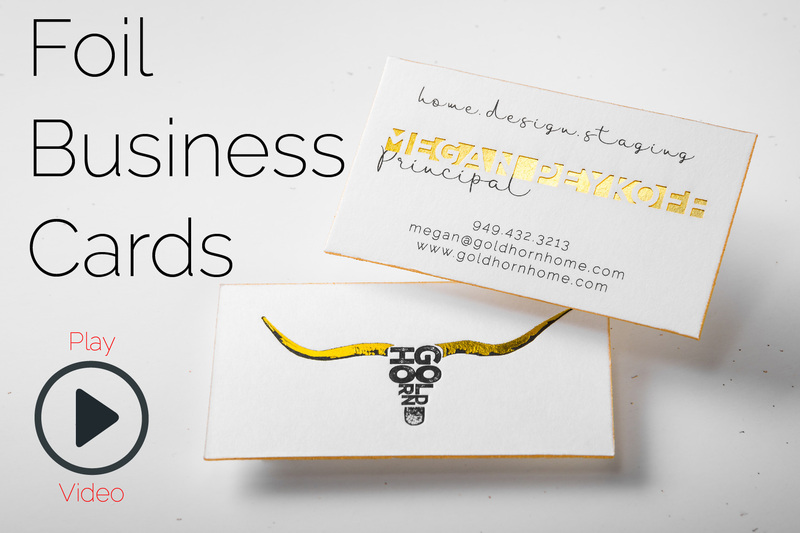 Want to make an unforgettable impression on your clients, colleagues and business associates? 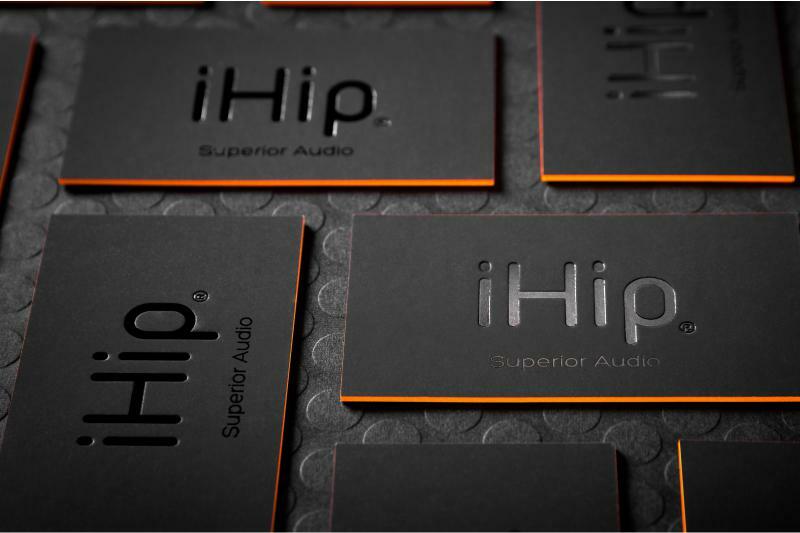 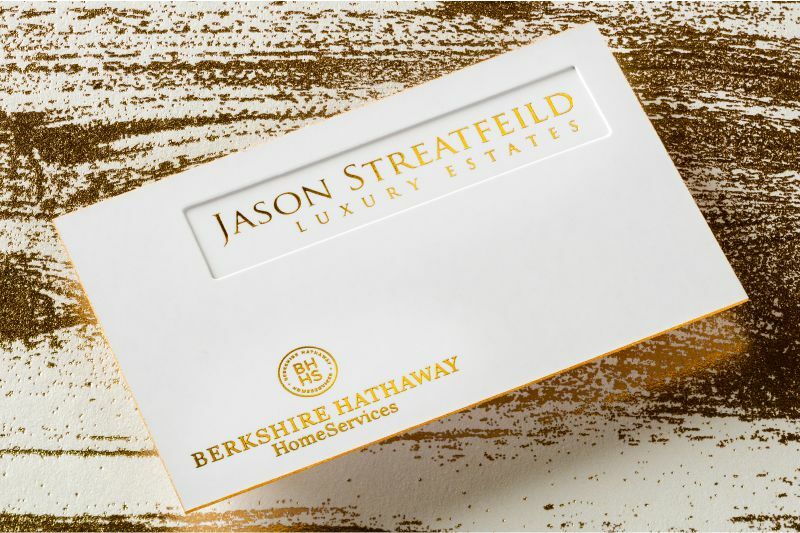 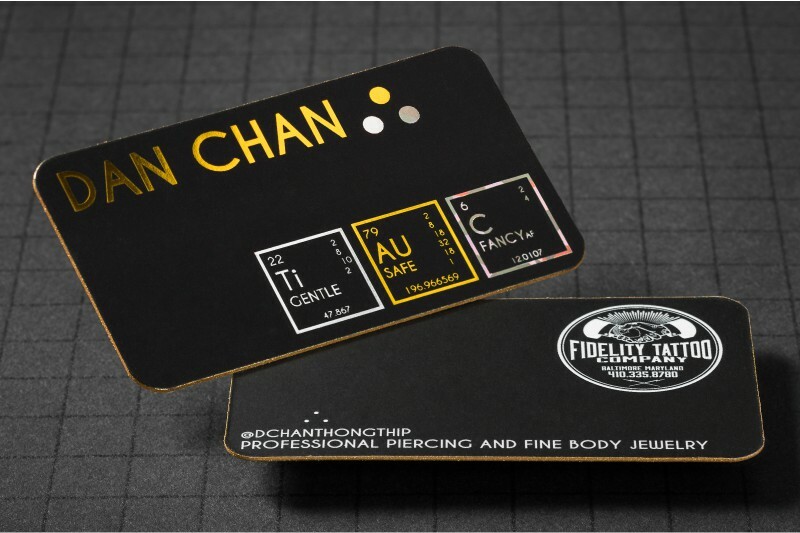 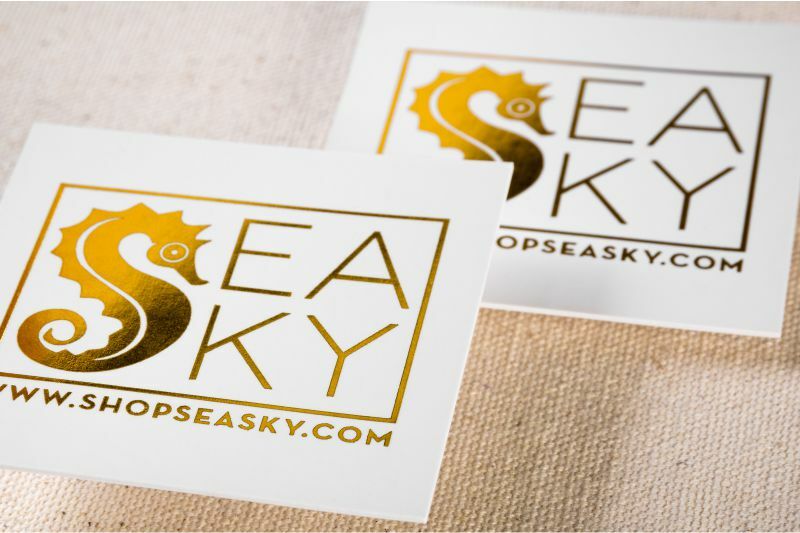 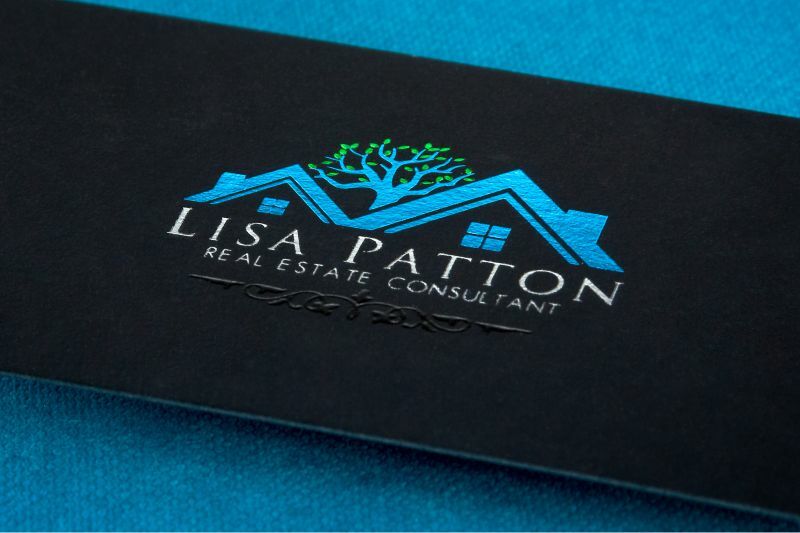 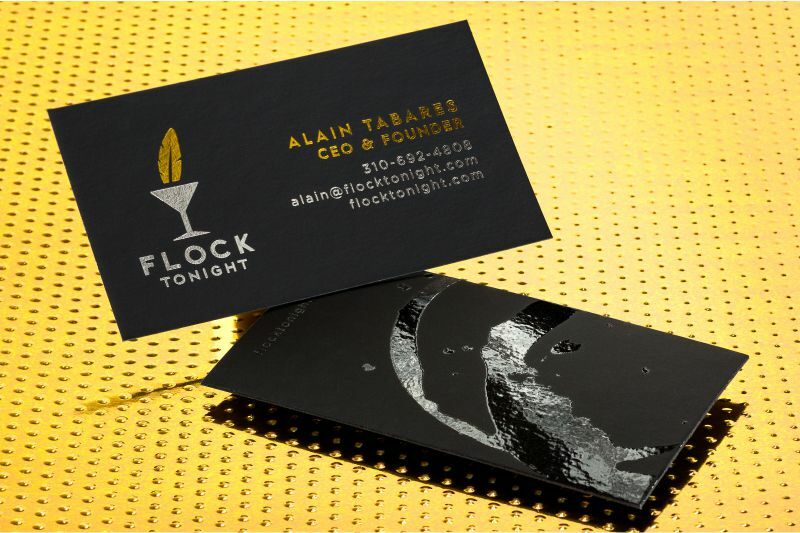 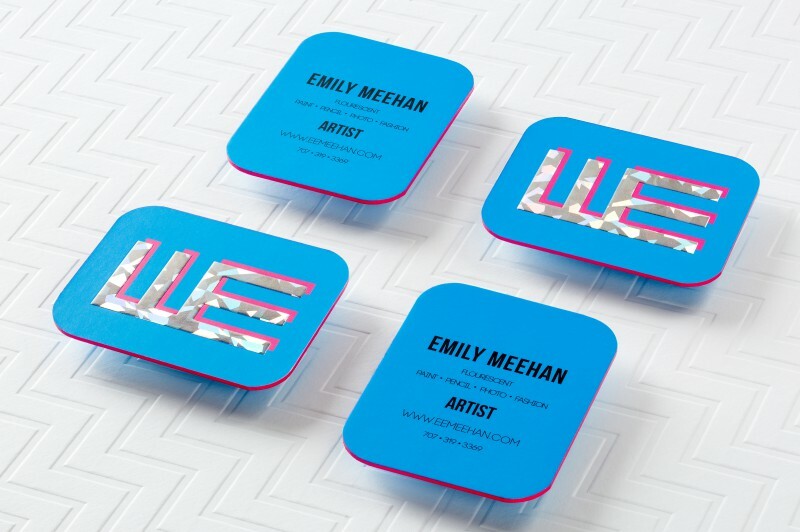 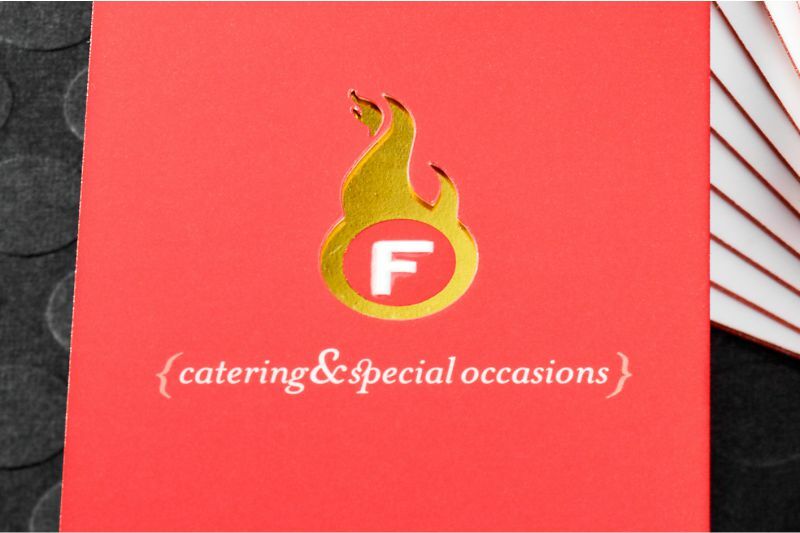 Make that unique first impression with a stunning foil business card from Silkcards. 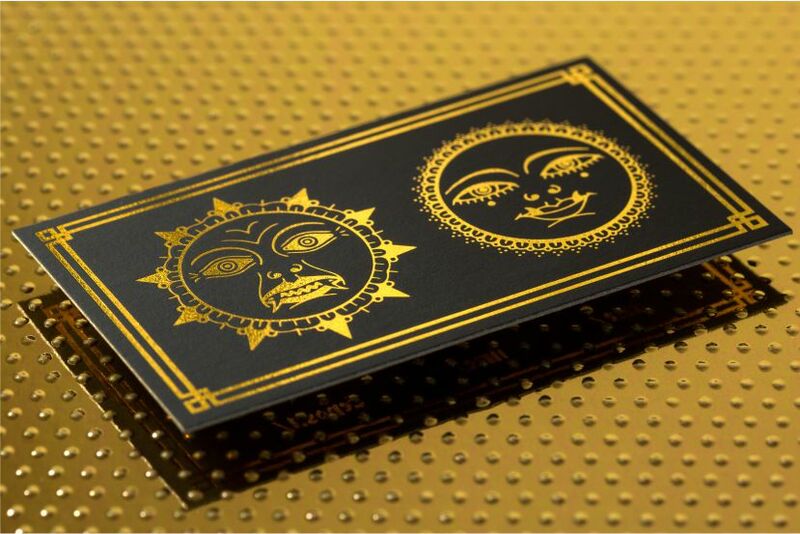 So, what makes these cards so unique? 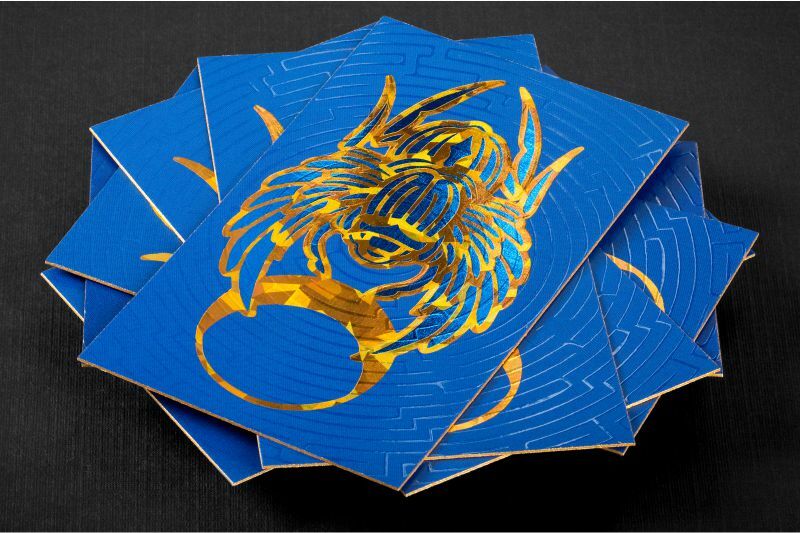 The foil and silk lamination process! 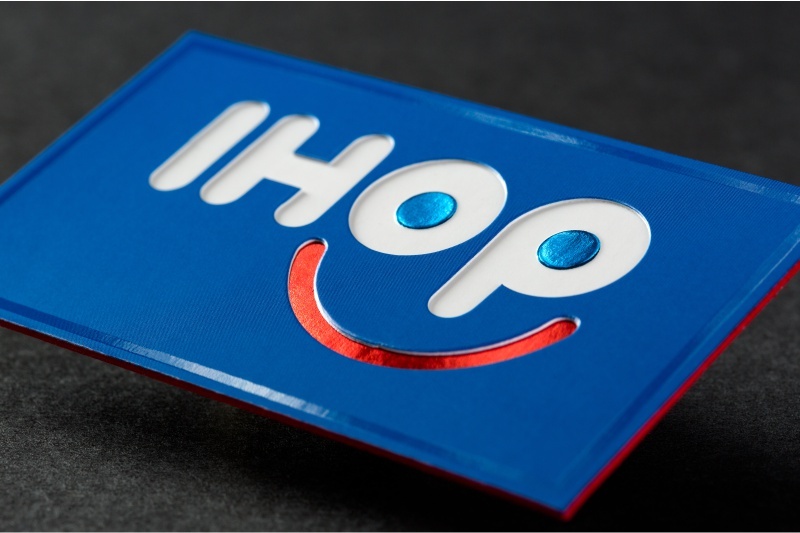 Use the shiny metallic lamination to highlight your logo, your photograph or a unique graphic. 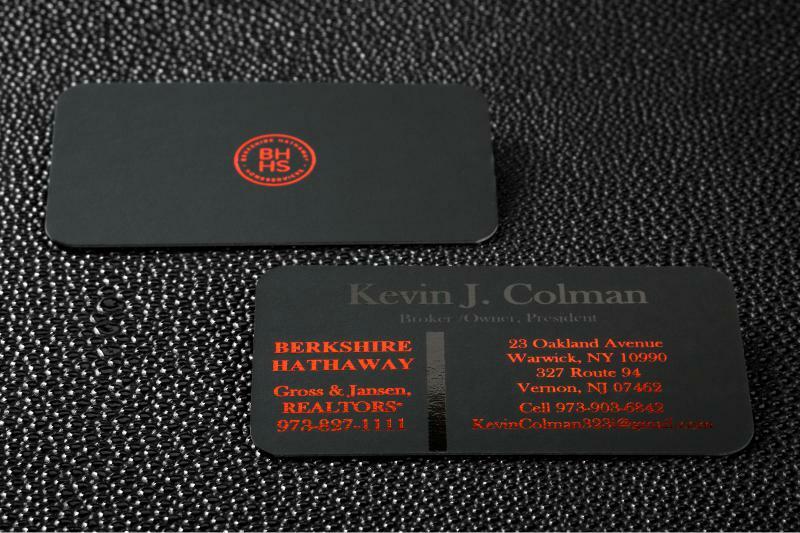 These cards are manufactured in full color with full bleed and are made from sturdy 16pt card stock. 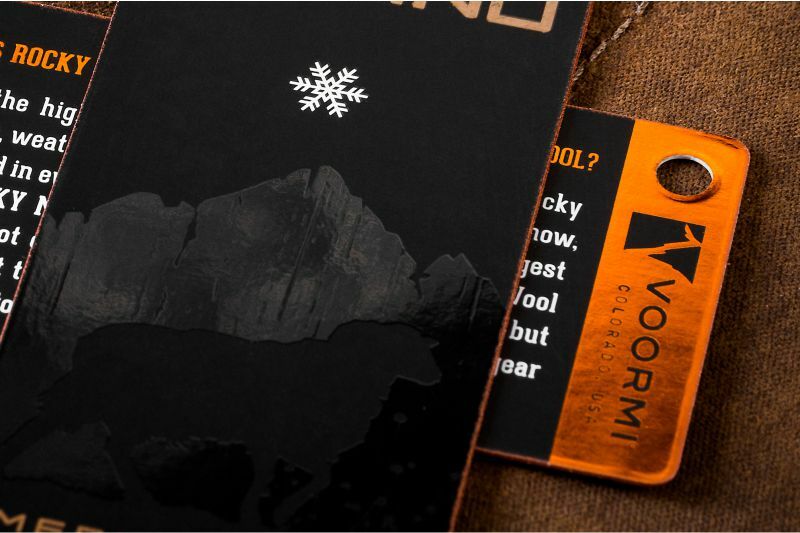 They are silk laminated on BOTH SIDES for strength and durability. 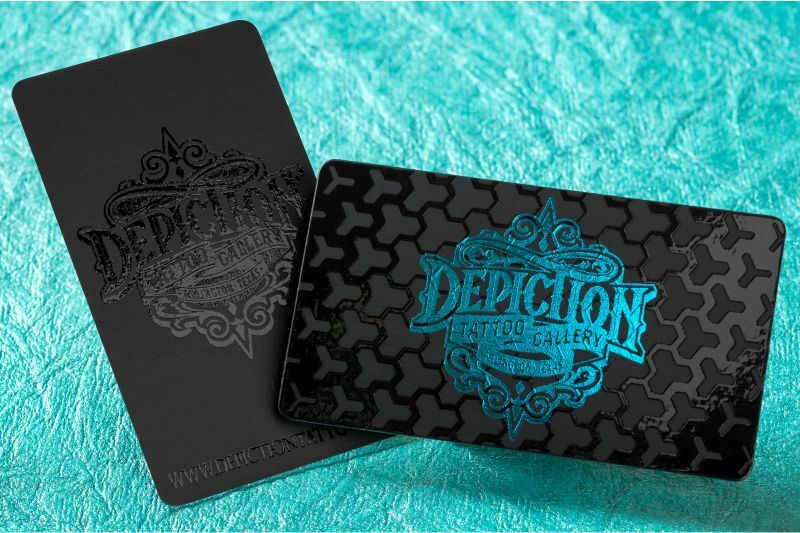 Bring your logo or graphics to life by choosing from 36 different color and pattern combinations to make these foil cards uniquely yours. 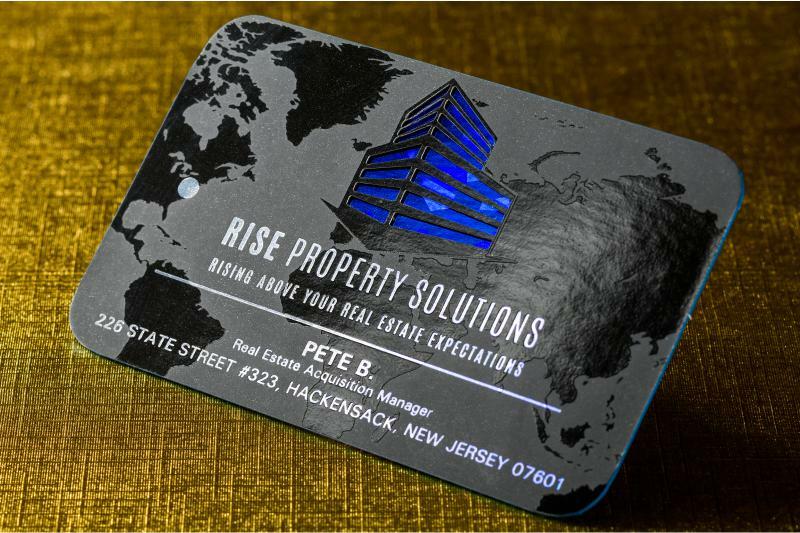 For the Cold Foil cards, the lighter the printed color the more the metallic shimmer will stand out. 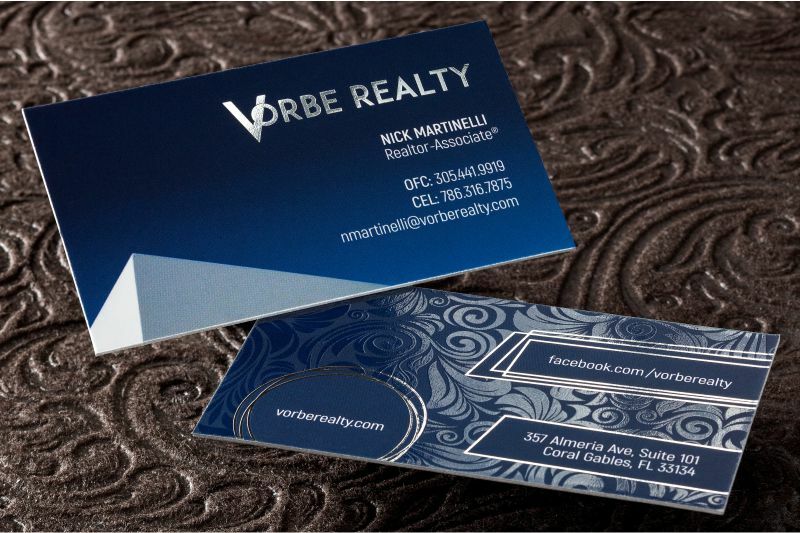 The silk matte lamination gives these cards a silky smooth feel that is both impressive and elegant. 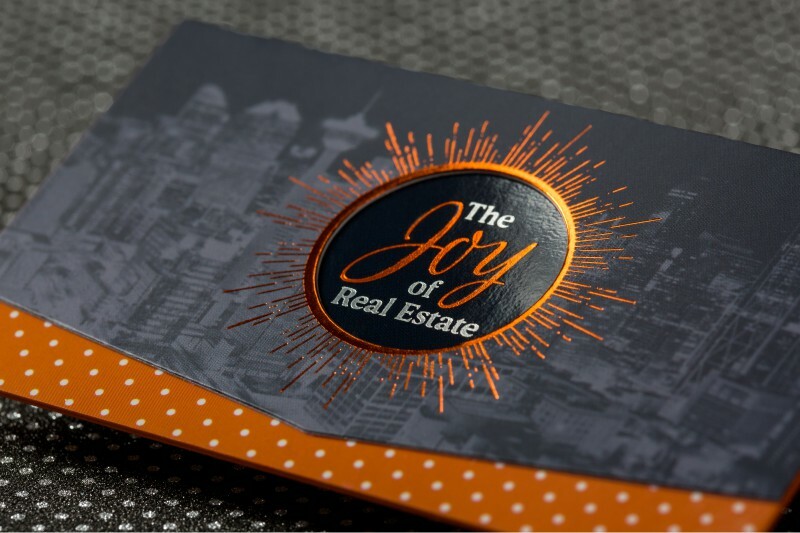 These cards are available in a variety of customizable options such as embossing, rounded corners and perforation to help you and your business make a lasting impression. 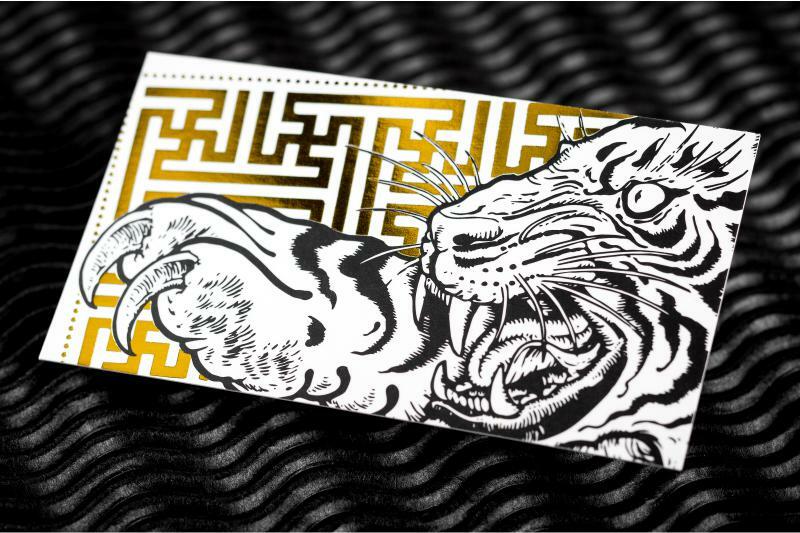 **Cost includes 1 Foil. 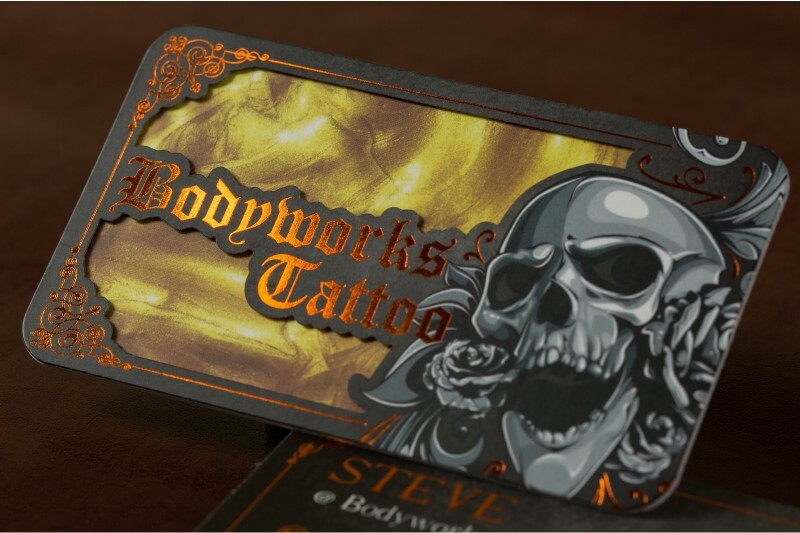 Additional Foils will incur additional Foil charges.